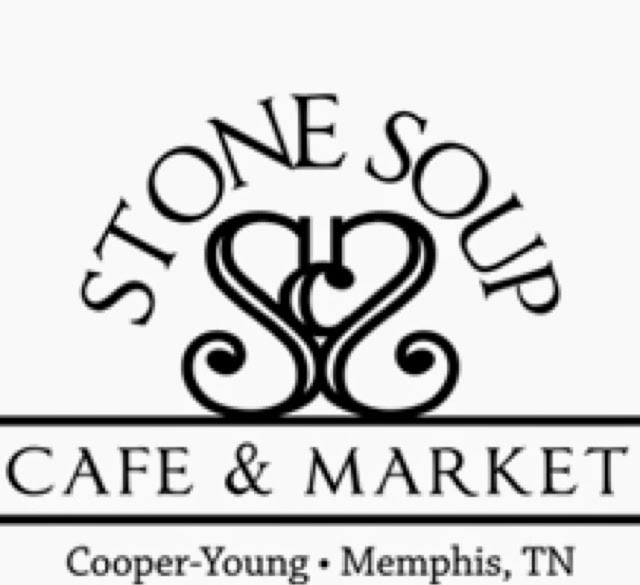 Stone Soup Cafe and Market – located in an quaint house just south of Young, this little cafe does breakfast right. They have biscuits, pancake, quiche, crepes and omelets. Farmers are real men, and real men eat pie. And the Quiche Lorraine is like a rich farmer’s omelet pie. So therefore, Real men DO eat quiche. Debate solved. Their pancake (singular) is about the size of a VW hubcap. Fluffy and delightful it’s a great share item with little ones too. Their crepes are excellent, and it wouldn’t be Memphis if there weren’t a peanut butter and banana crepe on the menu, which is a great excuse to eat dessert for breakfast. Finally, if you’re a bear looking to hibernate for the winter then get the Gut Bomb. Grits, sausage, eggs and cheese layered in bowl. It’s only a step above strapping on a feedbag, but it’s delicious. I’ve only ever eaten breakfast here, but they do serve lunch and cater as well. Their market in the back has a case full of baked goods that could give Wilford Brimley years of job security. 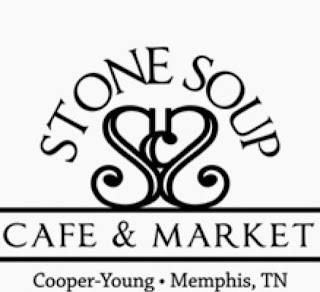 This entry was posted in Breakfast, cooper young, midtown by Trevor Knight. Bookmark the permalink.